Human beings can live up to three weeks without food. If we don’t drink water-based fluids we will die within 3-5 days. 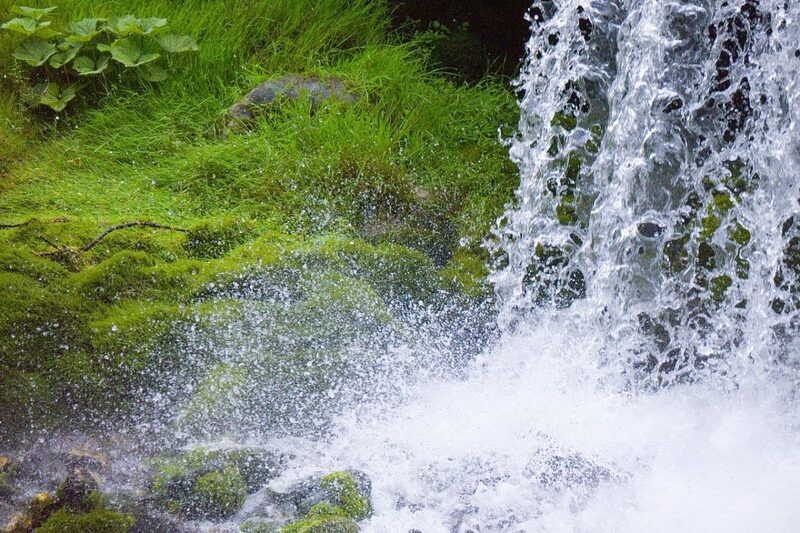 Water is not only a commodity or resource… water is life. South Africa is a water scarce country. Its annual rainfall is about half of the world’s average. Many areas of South Africa experienced a severe drought during 2016. This was due to a less than normal rainfall for most parts of the country. In the short term low rainfall threatens public health and social well-being. In the long term, it can compromise economic development and the prosperity of South Africa. This means that the management of efficient and secure water supply systems is essential. Dams are the primary water source in South Africa. The construction of dams ensure that South Africa always has enough water. The National Department of Water and Sanitation manages about 340 dams in the South Africa. There are also many municipal and private dams. This may sound adequate, but sedimentation has diminished the capacity of these dams. With the lower water capacity, the water supply is no longer enough. All rivers carry sediment into dams. When the water from a river enters a dam, the water slows down and the sediment settles on the dam floor. Over the years, the amount of sediment builds up and reduces the dam’s initial water capacity. 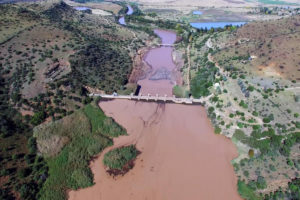 The Welbedact Dam near Bloemfontein in the Free State province is an example of this problem. This dam is a concrete barrage-type dam on the Caledon River. The Department of Water Affairs designed, constructed and completed the dam in 1973. 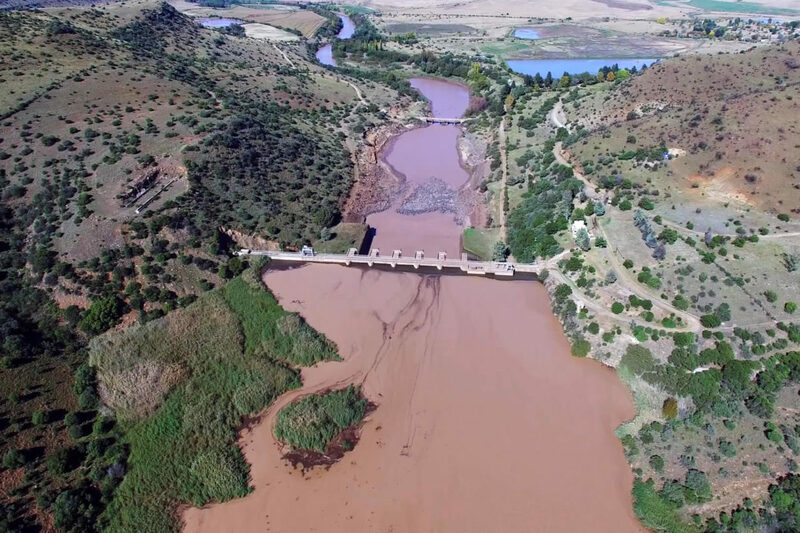 The purpose of the dam was to supply water to the city of Bloemfontein. Low rainfall cause the Caledon River to stop flowing for several months at a time. This causes the Caledon River to have a high build-up of sediment. This sediment is then transferred to the Welbedacht Dam. Over the past 44 years of operation, the capacity of this dam has reduced by roughly 90%. When it was built it could store about 115 million m³ of water. It can now only store about 16 million m³. Bloemfontein has an ever-increasing need for water. This sediment problem gave rise to the building of the Knellpoort dam. But building more dams is not a solution. We need to remove the silt in the original dams.